A cordless jump rope to activate the heart rate and lung capacity. Use at home, at the gym or during travels. 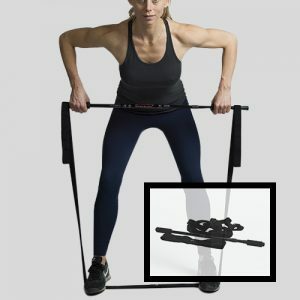 Cordless jump rope, no space needed. 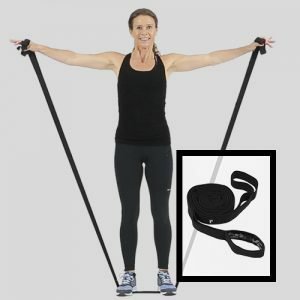 Posture Jump is great for anyone looking for the most effective aerobic exercise and it can be used during the work day in the living room and even in an airplane bathroom. Regular using of Posture Jump increases bone density, burn calories, improves concentration as well as it activates heart rate and lung capacity. Posture Jump has time, calorie and jump counter for your individual goals and challenges. • Use daily – Adding movement into your life has never been easier.